Water Innovations Lab Canada 2018 will explore Canadian water leadership and innovation, focusing on the world’s largest freshwater system – the Great Lakes. Come learn how to draw birds with Mexican artist Evaristo Hernandez-Fernandez at the Queen's University Biological Station. Bees, invasives, and house building, oh my! Come find out what you can do to help our animal friends! 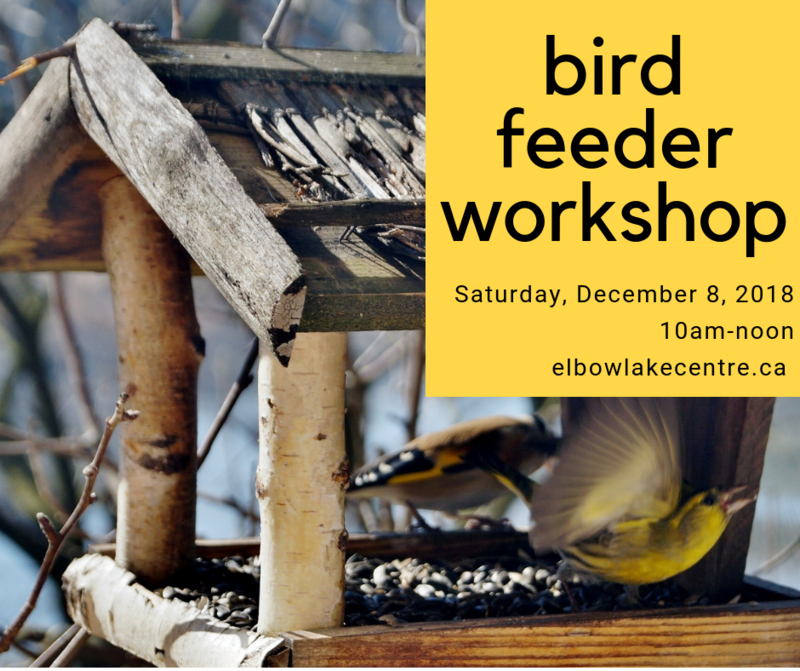 Make a bee house or bird feeder to take home. We are fortunate to have a strong community supporting the Queen’s University Biological Station (QUBS).